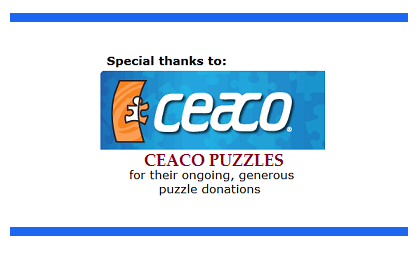 The blog below is by Hailey, the Assistant Director of PuzzlesToRemember. 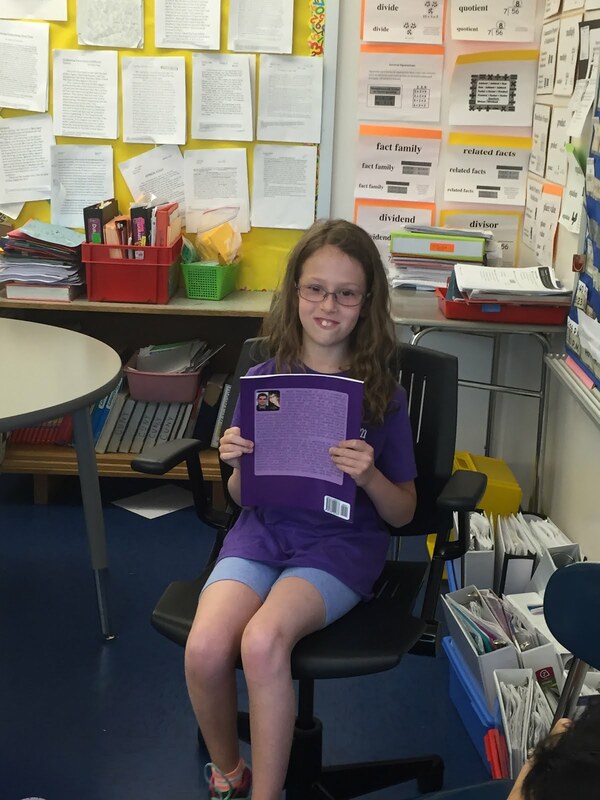 Hailey is also the new Director of Media and Publicity. She is wonderful about spreading the word to other children and to adults about how to interact with those with dementia. 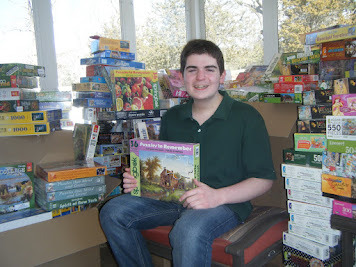 Please contact us at PuzzlesToRemember@gmail.com if you would like to interview Hailey about her work. Today I was able to teach my classmates about Alzheimer's disease. I used the smart board and did a presentation. I explained to the students a little bit about what the disease does to the brain and the ways that people with the disease act. 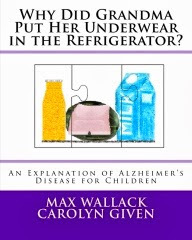 I then read the book: Why Did Grandma Leave Her Underwear in the Refrigerator by Max Wallack and Carolyn Given. After reading the book I answered lots of questions from my classmates. 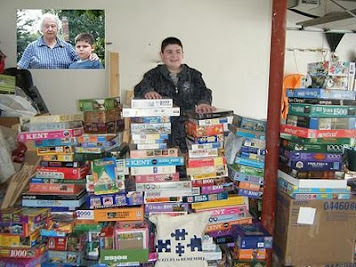 I even found out that a boy in my class also has a grandmother with the disease! I did not even know that, we never talked about our grandmas! I would like to thank my teacher, Ms. Zelwinder for letting me do my presentation! 1. Ask your teacher if you can do presentation about Alzheimer' disease for your classmates. "Why Did Grandma Put Her Underwear in the Refrigerator? An Explanation of Alzheimer's Disease for Children" Receives a First Place Children's Book Award in the Category of "Family Matters"
The 2016 Purple Dragonfly Book Awards has awarded a first place national prize in the Category of "Family Matters" to "Why Did Grandma Put Her Underwear in the Refrigerator? 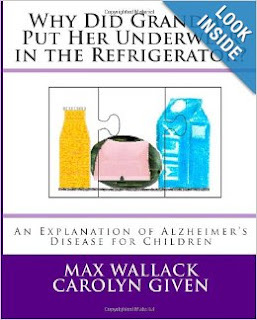 An Explanation of Alzheimer's Disease for Children". 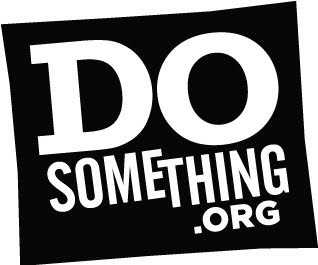 The book, first published in 2013, is coauthored by Max Wallack and Carolyn Given. The book also received an honorable mention in the category of "Health." The book is available here.